Ah, the crisp, refreshing zing of a cold glass of Tang. Is there anything better than that in the morning? Can’t kick things off without an astronomical dose of orange-ish vitamin C.
Wait, we’re talking about knives? In that case, stop drinking Tang (uppercase T) and start thinking tang (lowercase t). A knife’s tang is an important feature to consider whenever assigning a character a hard-use blade. By that I mean the kind of knife slated for a workout slashing and slicing its way through a story. This is important since these oft-appearing knives can become a signature piece of a character’s ensemble. Who’s Rambo without that Jimmy Lile custom knife? 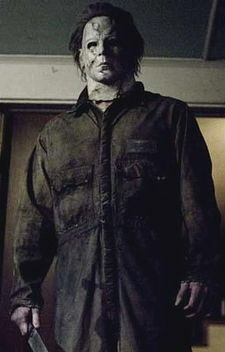 Would Michael Myers (right, image via Wikipedia) carry anything other than a butcher knife in the Halloween movies? Would Heath Ledger’s Joker in The Dark Knight be as creepy without that knife fetish? 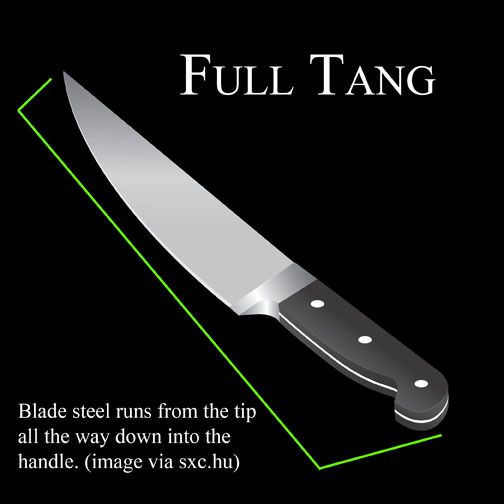 Before choosing a knife for your character on looks or “cool factor” alone, first consider the tang. Full tang knives by far can take the most beating. 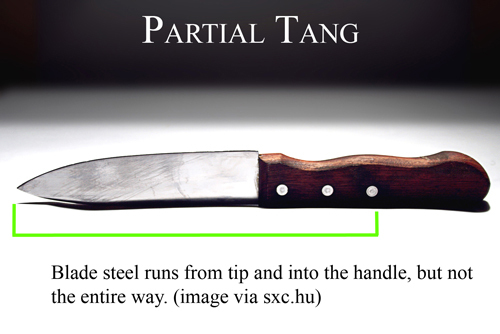 When you’re researching a specific knife model for a character, keep an eye out for “full tang,” “long tang” or something close to that. In all cases, full tang knives are “fixed blade,” meaning the blade doesn’t move as it would with a folding knife. Why does this even matter? Because partial tang and folding knives (i.e. switchblades/automatic knives, pocketknives, assisted opening knives, etc.) 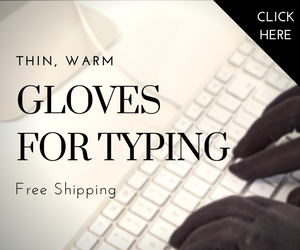 can’t hold up to extreme conditions in the way fixed blade, full-tang knives can. 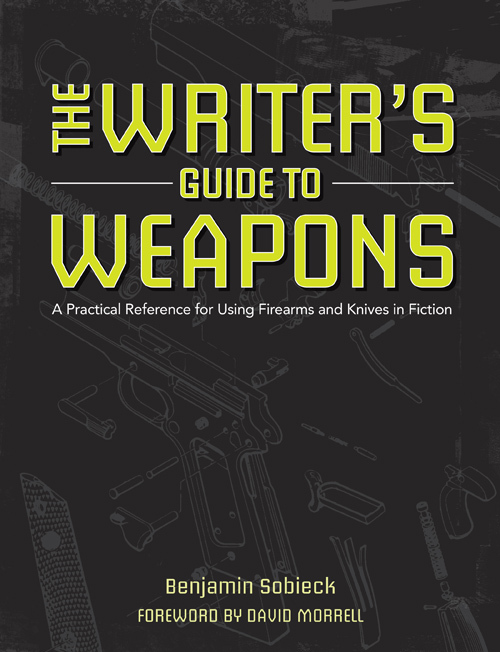 In my book, The Writer’s Guide to Weapons: A Practical Reference for Using Firearms and Knives in Fiction, I detail a true story from crime writer Les Edgerton about a switchblade used in a violent encounter. A woman used the switchblade to stab another person. The blade, because it didn’t have a tang, bent and would not go back into the handle. The knife failed. 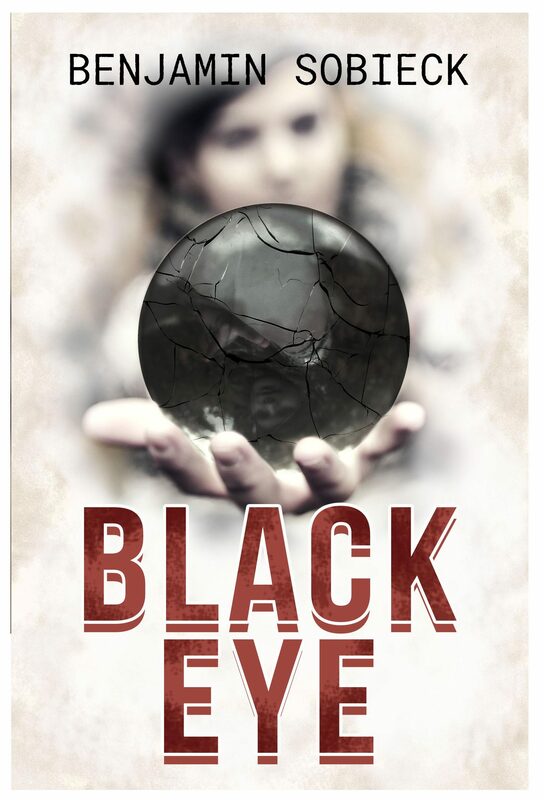 That doesn’t lend itself well to the rigors of fiction, where knives can be put through any number of hard-use scenarios. In those cases, a fixed blade, full-tang knife is the way to go. 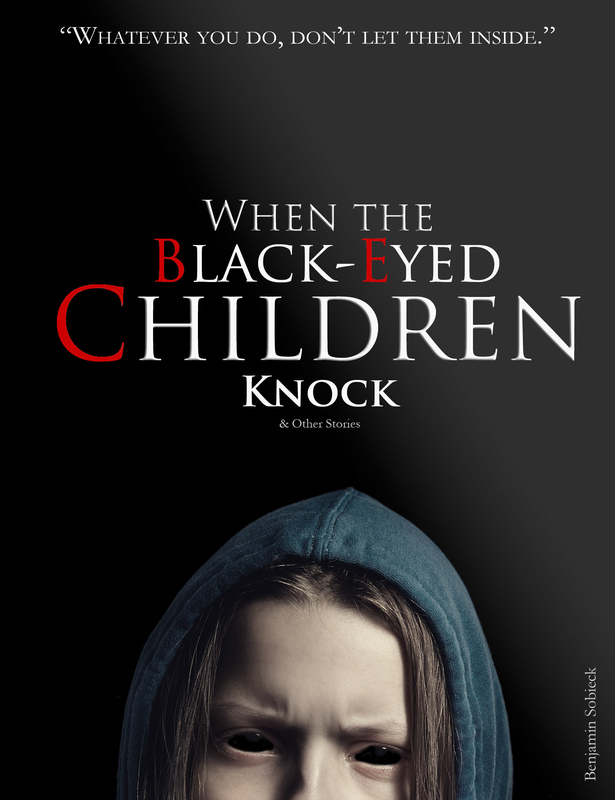 Here are a few go-to models and types I think could be used in almost any story. What kinds of knives are you giving to your characters? ← What are Blood Grooves?